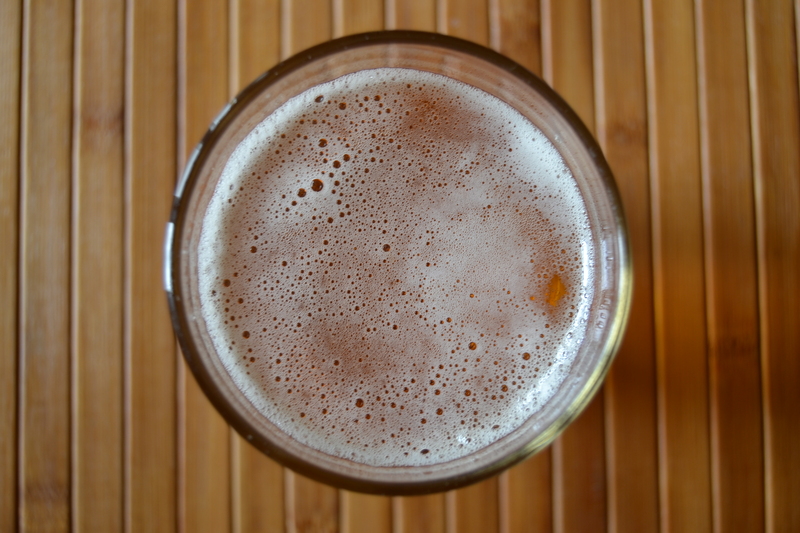 Simply put, the term craft beer is a generic term that is used to describe handcrafted beer. For a beer to be considered craft beer, it has to be produced in what is known as a micro-brewery. But what exactly is a micro-brewery? And where can you find one? As you can see, micro-breweries must abide to certain standards if they wish to retain this label. Now that you know where craft beer is produce, let’s talk about the where. Fortunately for you, chances are that you live within close proximity of a micro-brewery (or several of them). Unfortunately for you, chances are that you’ve lived close to them for many, many years without knowing. This is because micro-breweries are more common that people think, but they often remain under the radar. 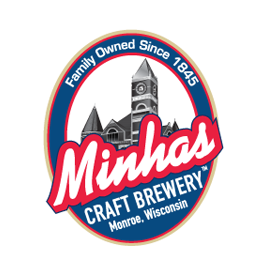 If you live in Wisconsin, then a good stepping stone into the world of craft beer would be the Minhas Craft Brewery. The 10th largest micro-brewery in the country as well as the 2nd oldest encourages you to partake on one of their famous Wisconsin micro-brew tours. For more information, visit www.minhasbrewery.com.